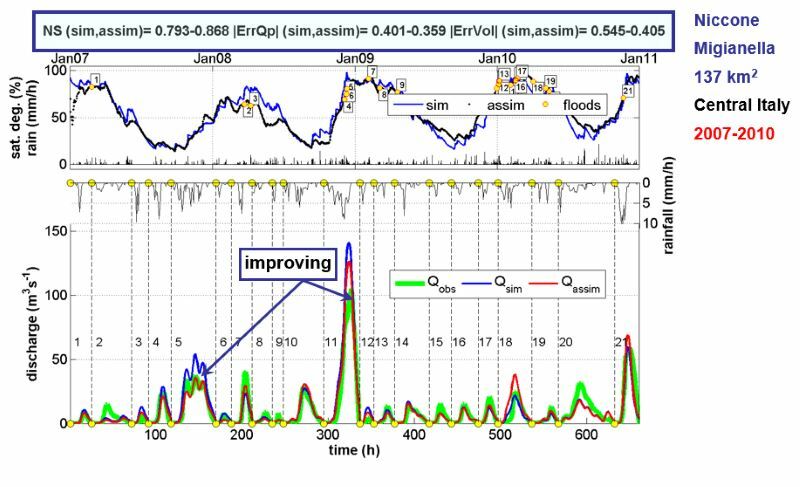 The service aims to assess the potential of different satellite products (from active and passive micro-waves, optical, SAR, spectroradiometers, radiometers sensors) in retrieving the main hydrological-hydraulic variables such as rainfall, soil moisture, water level, flow velocity and discharge. 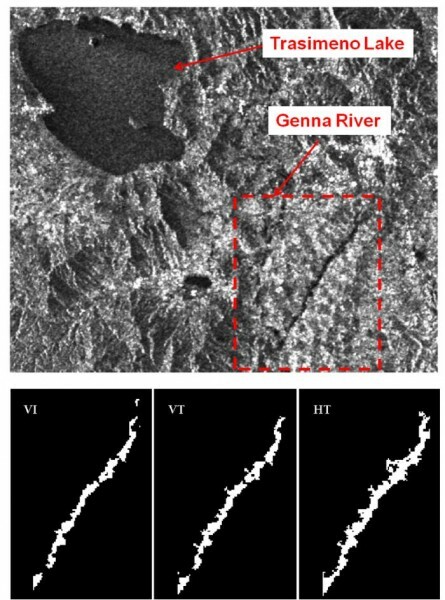 This is pursued through a comprehensive validation analysis by using in-situ observed or modelled data for several sited located worldwide. Local Civil Protection authorities (e.g., municipal, regional, functional centers), National Department of Civil Protection, Ministries. National and international universities and research institutes. National and international bodies and agencies involved in satellite technology and space science (ASI, ESA, NASA, EUMETSAT). 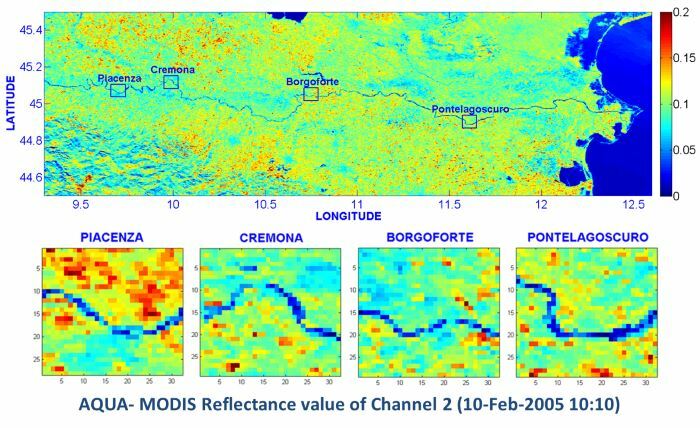 Satellite data are generally affected from considerable bias and uncertainty. For these reasons, prior to be used in applications they must be properly validated. 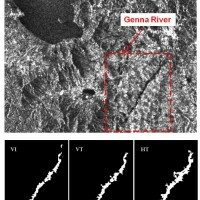 The validation is normally carried out by directly comparing the satellite data with its respective ground measurement or, indirectly, by using the data within models. 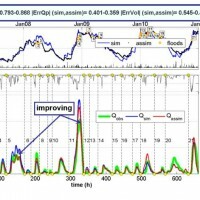 The direct comparison with ground measurements allows assessing the performance straight away as it happens for water levels, whereas the indirect validation requires the use of data assimilation techniques. 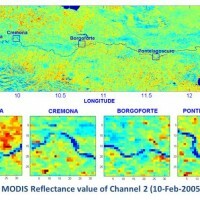 As a way of example, data assimilation of satellite soil moisture into hydrological models allows to assess the quality of the satellite data through the comparison between the model response with and without the data ingestion, thus letting the user to understand the information content and the quality of the satellite data.